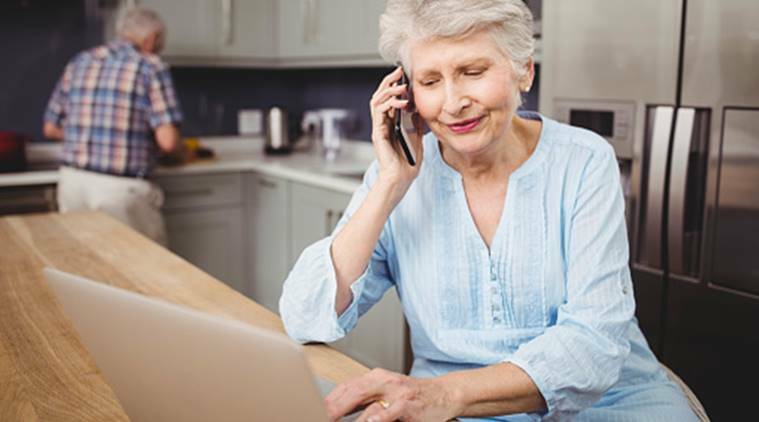 “This is important, especially for older adults who might be aging in place, because they have mobility constraints that limit their ability to socialize,” said study co-author S. Shyam Sundar, Professor at the Pennsylvania State University in the US. The researchers “friended” the participants on Facebook so they could count the number of times they used the various tools in the site during the past year. Sundar added that using social media is not a uniform experience that is either all bad, or all good, but offers multiple functions for diverse users. Older adults are increasingly adopting social media, in general, and are a growing number of Facebook’s total membership, said Eun Hwa Jung from National University of Singapore who worked with Sundar. The researcher also emphasised that developers of social media networks should consider the needs of this growing group of users. For example, they should create features that enhance the identity of older adults while simultaneously protecting their privacy.